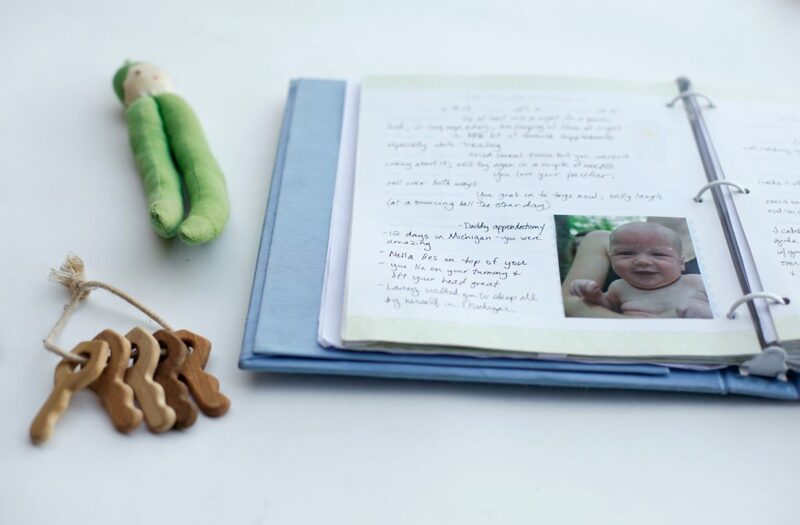 When I was pregnant with Lainey and started thinking about buying baby gear, I wasn’t particular about a lot of things except when it came to a baby book. I wanted a really nice baby book. Always a bit of a documentarian, I cared a lot about the structure of where I’d store milestones and memories. And if the baby book is the last thing you thought about when you were pregnant, I totally get it. 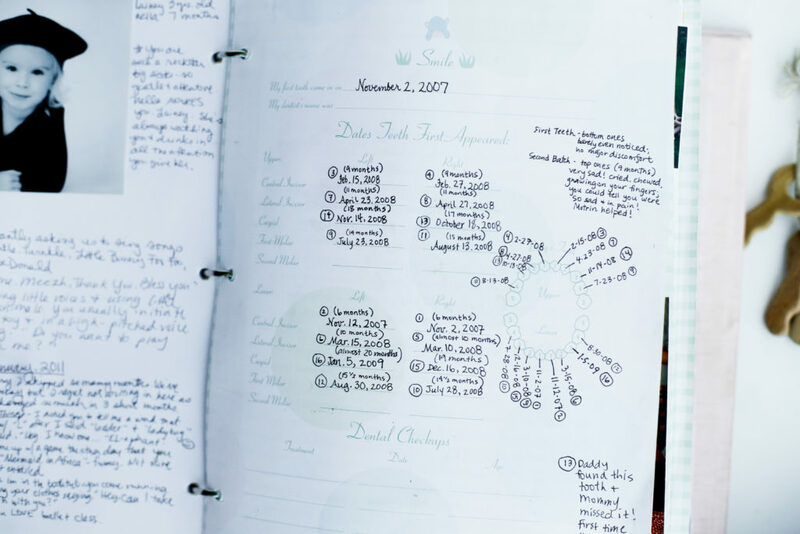 Most people laugh about the fact that the first three pages of their kid’s baby book are filled with details and photos and all the things, and then crickets for the rest of the book. I think a lot of “failed baby books” are due to standards we set that are way too high as well as poorly structured baby books prompting you to tediously record details of things you’re not going to care to recall someday. You don’t need to remember what date your kid’s lateral incisor came in, Gina. And by Gina, I mean me because look what I wasted time writing when Lainey was a baby. A diagram and everything! After having Nella and understanding the beauty of “Delayed milestones don’t really matter!”, I have a whole new perspective on questions like “When did Baby roll over?” or “When did Baby sit up on her own?” These kinds of questions also make it likely for you to fizzle out on documentation. If you miss recording a couple months of these, it’s hard to go back and write them down later and easy to close the book and quit recording for good. 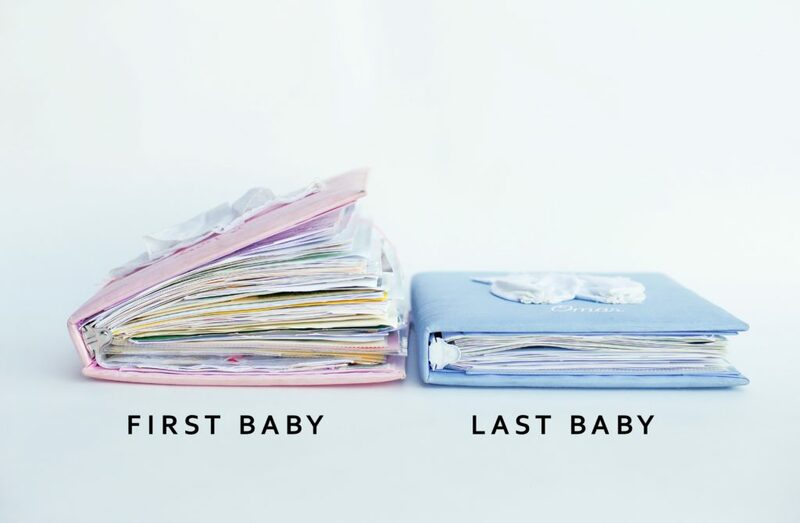 But first, let’s start with the basics: How do you choose a baby book? What should you buy? If you are at all into the whole documentation thing (and no worries if you’re not–skip it, your kid will be fine! 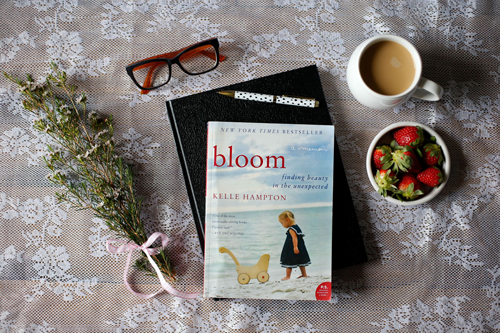 ), splurge on a baby book. Strollers and car seats and cribs cost a pretty penny these days, and yet you’ll only use them for a few years. A baby book? 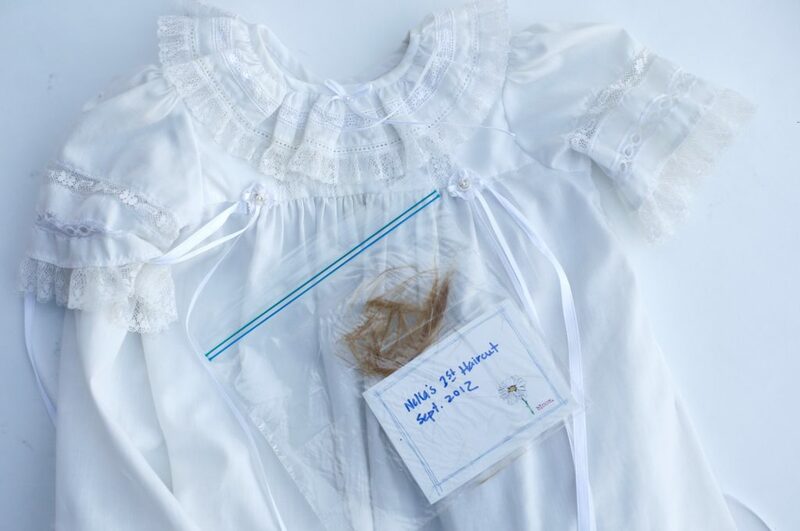 It’s the one baby item you’ll actually use and save forever. Spend the money to buy one you’ll love and be motivated to use. I highly recommend 3-ring binder style baby books with loose leaf pages. It gives you a lot of control over the book and allows you to add your own pages and slip in things the book prompts may have left out. 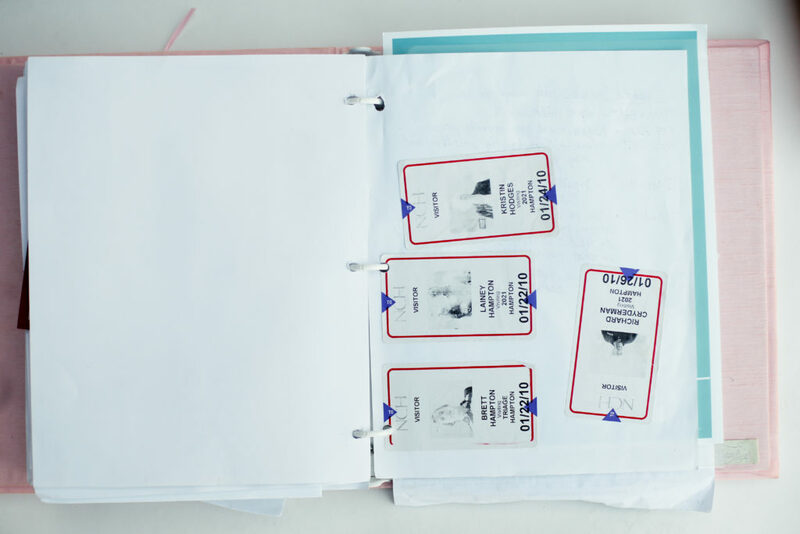 I have added so many of my own pages and clear pocket sleeves that make great places to store all the overlooked things that are fun to save–things like hospital badges from visitors who came to see the baby. My kids’ baby books are made by Marcela, and I love them. I bought them from a local boutique where I was able to customize the insert pages (I had the pages from another book taken out and swapped with the cover I wanted–more likely allowed at a local boutique where they’ll work with you). Another great loose-leaf baby book is Artifact Uprising’s The Story of You – clean, simple and beautifully laid out. C.R. Gibson offers a more inexpensive loose-leaf option. Tip #3: It Doesn’t Have to be Perfect! Say it with me, perfectionists: You can keep writing in your kid’s baby book even if your hand slipped and that H looks like an A. You can keep writing in your kid’s baby book even if you started with a blue pen and now all you have is a black pen. Make mistakes and write a little bit messy right away so you set the tone for easy, soulful documentation and not perfection. See look! Mine’s sloppy and carefree! But there’s gold in these scribbles and crooked envelopes slapped on with whatever tape I could find. 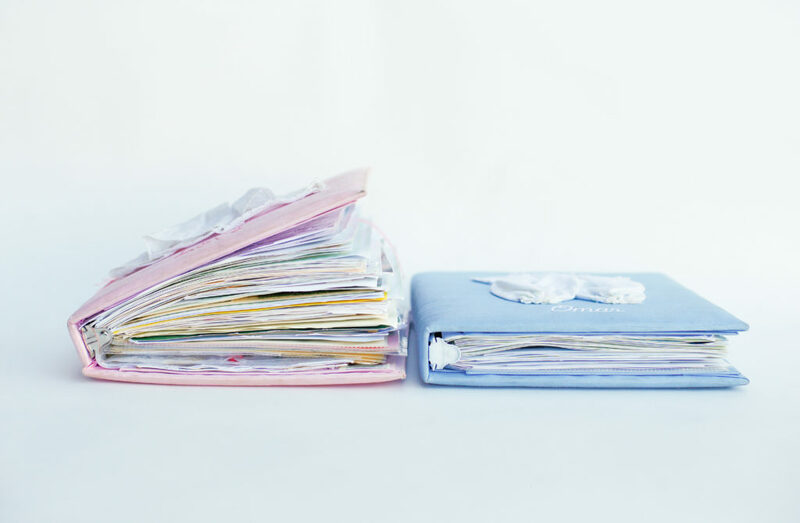 When you use a 3-ring binder type of baby book, you can slip in blank pages. A lot of these blank pages in my books have envelopes taped to them. 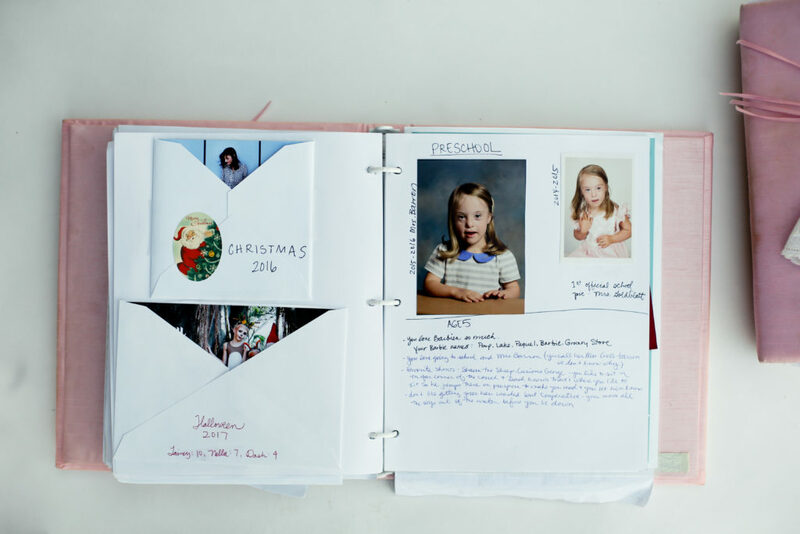 This is a great way to store the family Christmas card, birthday invitations, folded pictures they drew, hair they cut out themselves, photos, ultrasound pics, etc. I tape a lot of photos down in my books as well, but the envelopes are great for storing multiples of photos as well as cards. 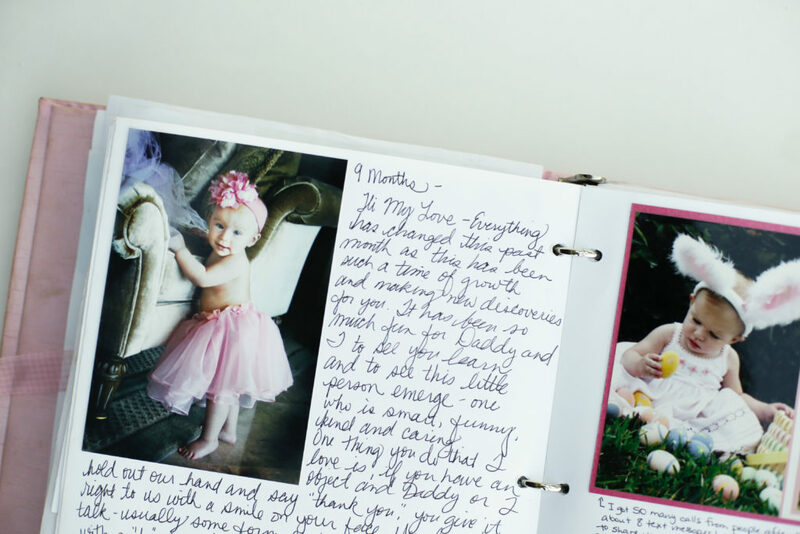 The best way to not fizzle out on keeping a baby book is to make it fun. If it feels like a chore, forget about it. The only reason my kids’ baby books are filled is because I loved the ritual of doing it. For their first year of life, I worked on their books once a month (in between, I’d jot things down on paper and just shove it in the book to store it until I dedicated the time to write it in the book). I’d make sure any photos I wanted to include were printed ahead of time and then I’d gather the book, the notes I had scribbled, a couple good pens, some tape and a glass of wine; and I’d put a movie on and enjoy the process of catching up on the book. After the first year, I worked on the books more infrequently; but to this day, I still shove scraps of scribbled notes in each of their books until one night when I’m feeling nostalgic and return to put it all in its proper place. The big question is–what to record. If you’re going to make the space to write down things about your baby’s life, let them be important things. First of all, the first year of a baby’s life isn’t that much unlike the first year of any other baby’s life. We all think our own babies are so special and full of unique personality, but there’s not that many things you can say about babies that don’t apply to all babies. I actually have a paragraph in Lainey’s baby book under “Month 1” dedicated to her amazingly unique personality trait of “likes to eat.” Um, every baby likes to eat. She wasn’t a shining star. A more interesting and unique approach to recording the first month would be to record Mom’s new take on motherhood. Looking back on my own baby book, I give ZERO effs about the fact that I woke up at 2:00, 4:00, and 6:00 (who am I kidding–it was 1978, and I’m the last baby–I didn’t even have a baby book). But I would have loved to have known what overwhelming postpartum moments made my mom cry or what the first song she sang me to sleep was. So here’s the things I’ve recorded in my kids’ books that I’m so glad I have written down. I don’t consider any of them milestones. I consider them little love stories. 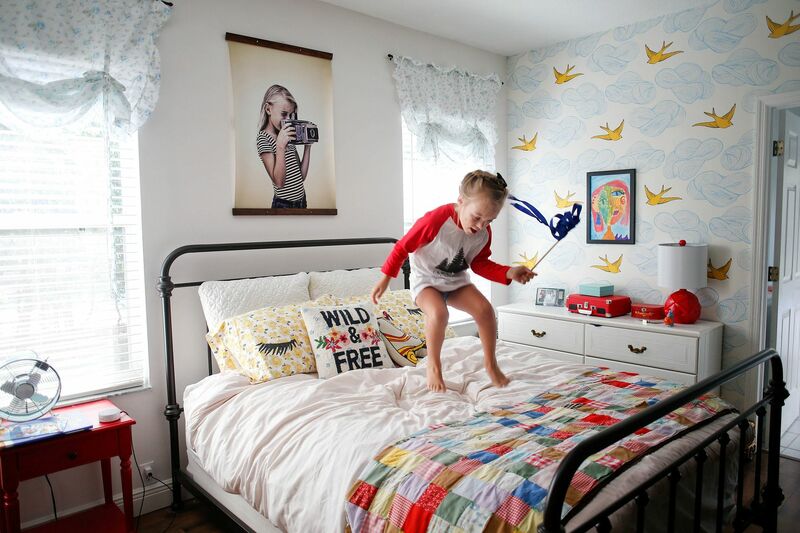 Favorite Toys and Toy Stages – The kids love hearing about these, and they will be fun to come back to someday at the Thanksgiving dinner table when they’re all in their twenties. “What was that toy Lainey was so into in second grade? Mom, go get the baby book! Oh my God, Squinkies! That’s right! I forgot all about those!” Even better, save those most loved toys. I have a little box with all of the small toys my kids were once obsessed with. One rubber band loom bracelet Lainey made, three Squinkies, a handful of Shopkins, the green bean rattle Dash loved as a baby, a squishy laced with strawberry-scented chemicals and Nella’s original Barbie, Poop I. Unique Favorites or Dislikes- Funny little quirks are always fun to remember. Think beyond my genius “likes to eat” documentation and get specific. You love when we rub the little space above your nose between your eyes, and it always makes you fall asleep. You love my yellow earrings with the dangly beads and always try and rip them off when I wear them which is why we’ve put them away for a while. You love the Elmo pop-up book and have ripped his eyes off three times, and we keep taping them back on. Stories Behind Firsts – The dates on firsts don’t really matter, but you’ll want to remember the story behind them. Where were you when they took their first steps? How did you react? How did Dad react? I don’t know when Lainey lost her first tooth, but I definitely remember we were at the fair, and it fell into a pile of teeth-looking white shell bits. I remember her crying that we wouldn’t be able to find it (we never did) and then convincing her that we’d sell the tooth fairy on a piece of broken shell that looked like a tooth. Record the stories. You will think you will remember them, but unless you write it down, you’re going to forget more than half. People in Their Lives – Who came to their birthday parties, who their favorite friend in preschool was, which neighbor they always want to stop and talk to on family walks. People come in and out of our lives. I love looking back at my kids special moments in life and remembering who played a role, who showed up, who made an impact. Letters – If you fill out nothing else in the baby book, write them letters. Tell them what you are learning, how much you love them, what you worry about, how special they are. And if all this feels overwhelming? 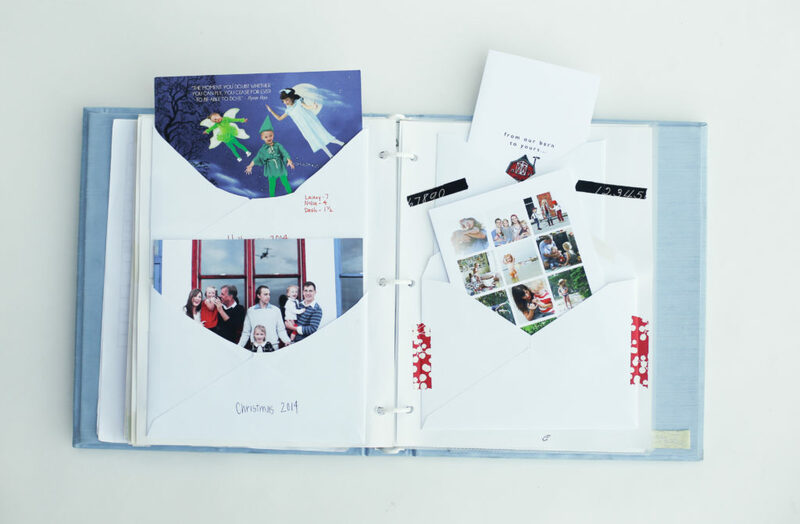 Skip the baby book and buy a beautiful memory box. Scribble whatever you want on scraps of paper, date them and throw them in the box. No rules. Is there anything you’re glad you recorded for your kids that I didn’t include? Do you wish you would have written down more? Less? Kept a baby book in a different way? Do tell. *I edited the photos in this post on an old computer that desperately needs its screen recalibrated, so apologies for the off colors. 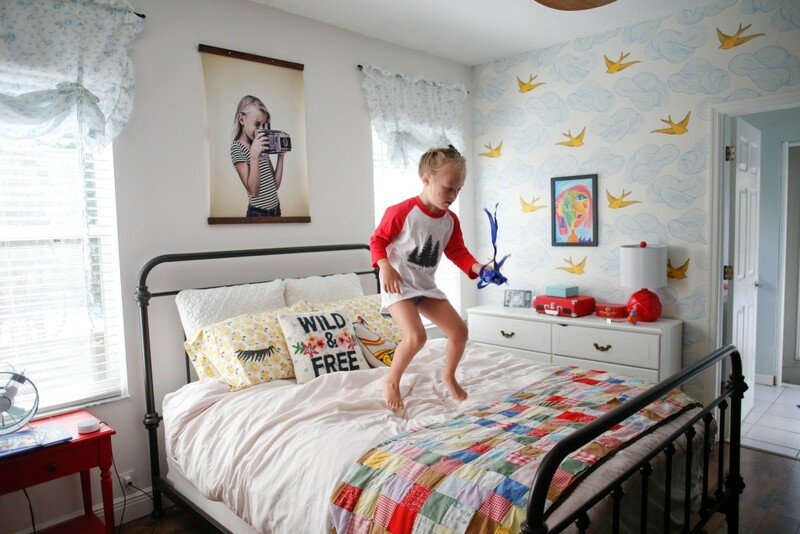 This post is sponsored by Care/of and produced in partnership with blogger agency Mediakix. On my recent trip to California, somewhere in the air between Atlanta and L.A., I pulled my backpack from the tiny hole of a space in front of me and opened it up to pull out my “survival pouch,” a zippered case with contents that basically say, “I am a responsible 40 year old,” a phrase that still astounds me. My what-to-bring approach for flights when I was younger used to include the basics–Twizzlers, Sour Patch Kids, a travel shampoo bottle of Vodka and two fashion magazines. Now, the survival pack is stashed with self care items–hand sanitizer, essential oils, lip balm, eye drops, a tin of hand cream and a stack of vitamin pouches for every day of my trip. Gradually, I’ve taken better care of myself every year and at 40, I’m happy to say it’s my best year yet. Why? A: Because I have too many people to take care of, and I know everyone benefits if I take care of myself first. And B: I realize youth doesn’t last forever. Not only do I want to keep the important things healthy, but for vanity’s sake, I’d like get as many good years as I can out of things like skin and hair. 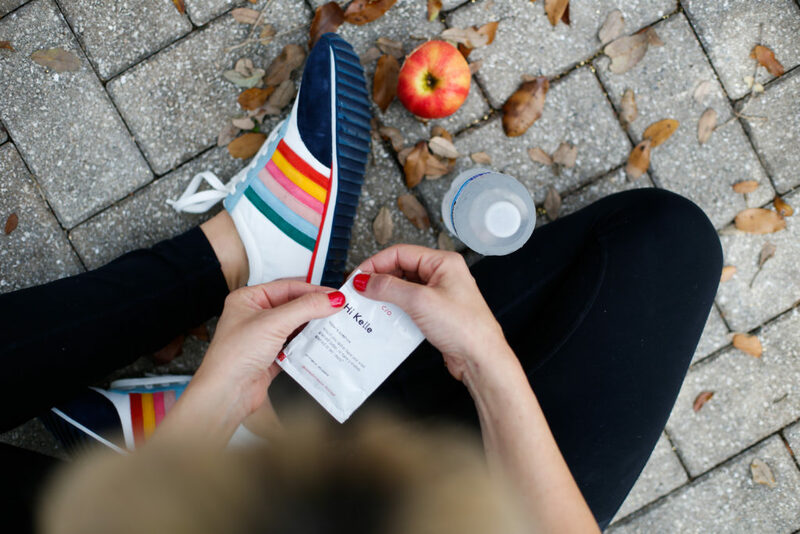 Let’s talk about the vitamin pouches, shall we? I had heard about Care/of vitamins from a few friends who use and love them, and when I finally checked out their site, I thought, “Well this is brilliant.” Instead of popping a multi-vitamin that only covers the basics including things you might already be getting from food, Care/of vitamins aim to support a specific target–YOUR NEEDS. Here’s how it works. You start at Care/of by taking a short, fun quiz that asks you easy questions about your diet, lifestyle and health needs. The quiz asked me things like how much sleep I get, how often I work out, what kind of climate I live in and if I ever have digestion problems. Based on my quiz, Care/of then suggests a custom vitamin recommendation, personalized just for me. 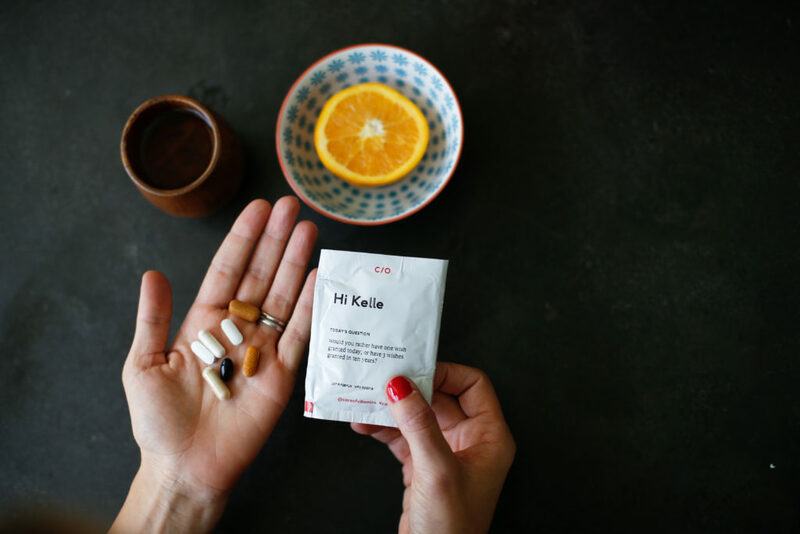 The purpose of each vitamin included in the regimen is explained in a custom print-out that comes with your order as well as on their site when you complete your quiz. 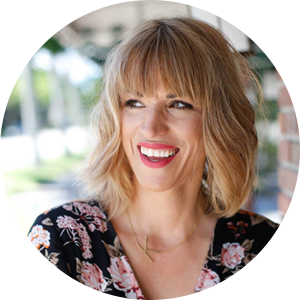 My customized pack includes Ashwagandha (brain health and stress), Astaxanthin (brain, heart and skin) B-complex (energy plus hair, skin and nails), Digestive enzymes and more. The cute little packs make it so easy to remember to take take them, and I can grab and go on the way to work out or tuck them in my survival pouch for a trip. 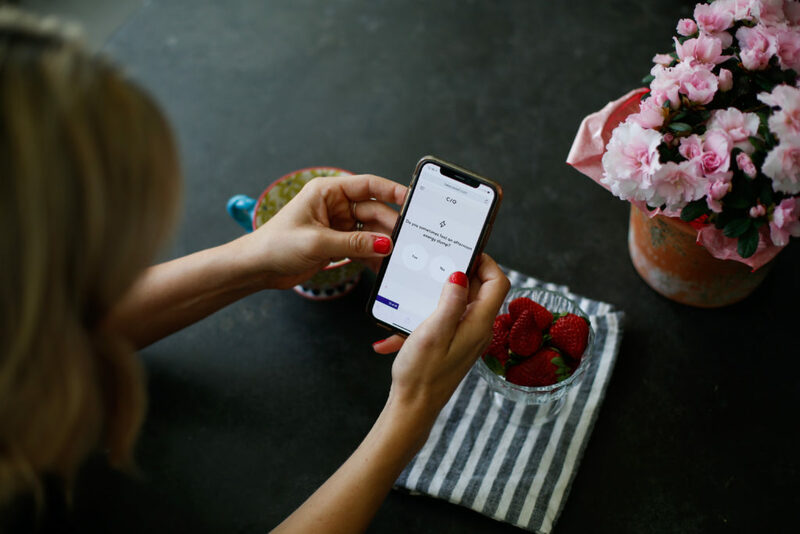 If you’re exploring new healthy habits for spring and want to try out Care/of, start with their fun quiz here to discover your personalized regimen and target your exact concerns this spring. Mine usually focus on the fact that Mama wants to stay WOKE. I’ve got way too much to do; I need all the support I can get. 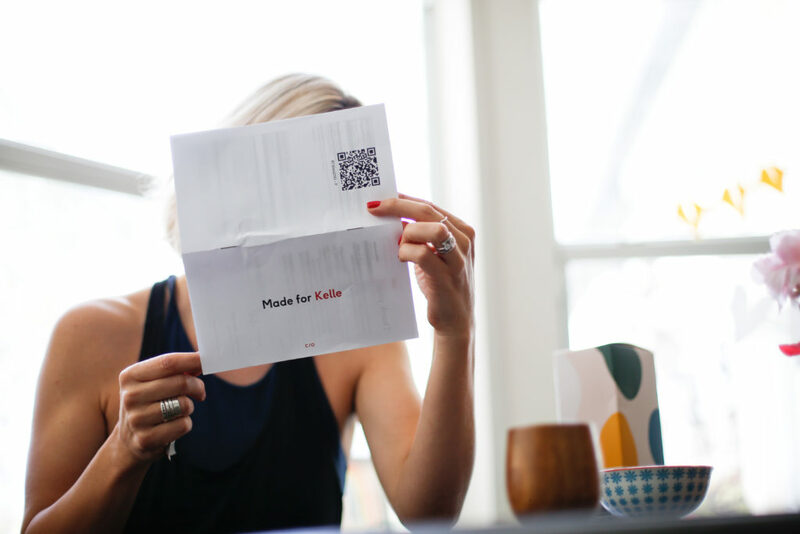 Use my code KELLE for an exclusive 50% off – this month only! It was an afterthought really—one last thing to put in her Easter basket last year, and it wasn’t until the thrill of the chocolate bunny and the jelly beans wore off that she even bothered to notice the ribbon wand that was still tucked into shreds of pink paper grass in the back of her basket. 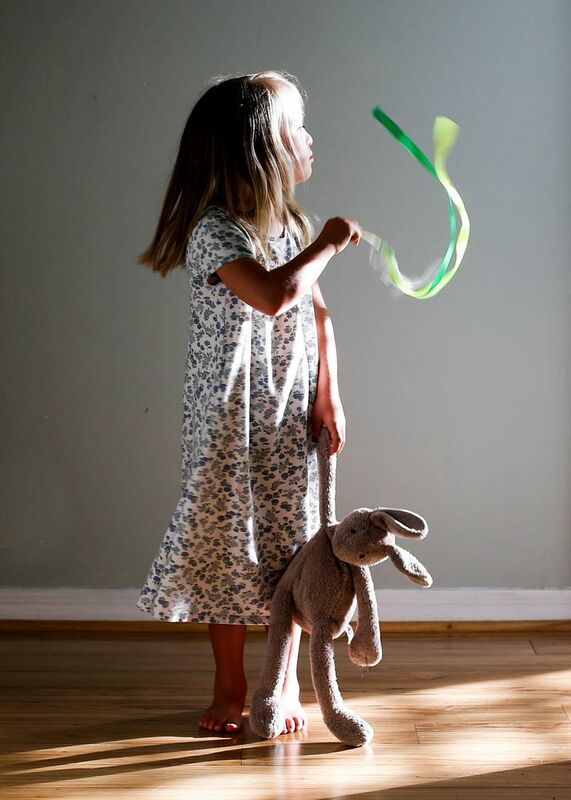 But it didn’t take long for her to love it, to find her early in the morning on the landing in front of our entryway where sunshine spills in like stage lights and where there is just enough room between the walls for her to freely twirl her wand while the ribbon dances in mesmerizing loops. It’s been ten months now, and the wonder of the wand has only grown in strength. “Where’s my wand?” she asks as she shuffles out of bed, eyes half-closed, before the sun rises. “Where’s my wand?” she asks as the van door glides open for school pick-up and she climbs in, tossing her back pack on the floor. “Where’s my wand?” she cries, frustrated, when she’s circled the house three times and still can’t find it. I’ll admit, I was worried for a minute there. It’s not necessarily fair to her, but sometimes because of Down syndrome, I look at things through a different lens. Is she too obsessed? Is this attachment going to be a hurdle for her later? Is the way she shakes the wand stimming? (likely.) Are friends going to think she’s the weird “wand girl”? And here’s what I’ve concluded: If weird wand girl is wrong, then I don’t want her to be right. On her own (because she’s smart like that), she drops the wand when she knows it’s not appropriate. Hands it to me when I ask for it, leaves it in the car for school, (hesitantly) turns it in for a consequence when she hasn’t followed directions. It hasn’t distracted from things that are important like learning and socializing (her friends love the wand) and paying attention. Mostly, it does this magical thing though…it brings her joy. 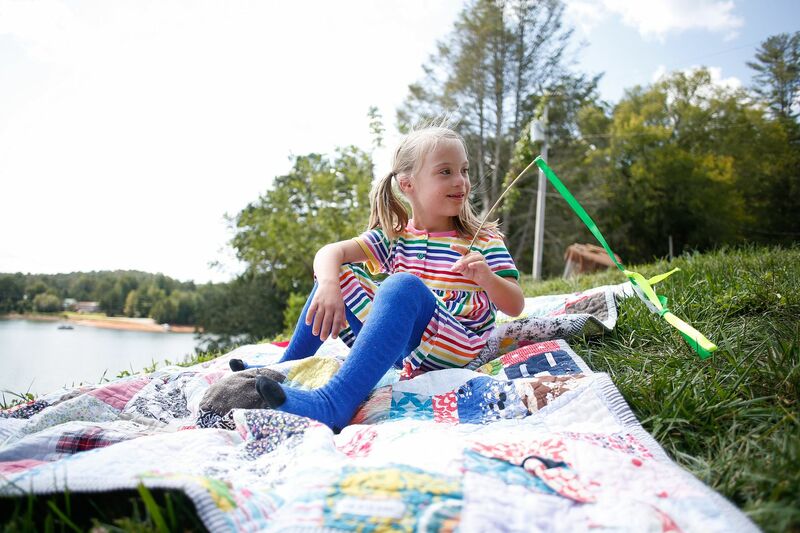 It unlocks a little whimsy in her, encourages lyrical movement, provides a little comfort (like a lovie). And then there are the bonuses. Like watching Brett get all excited when he’s figured out a way to fashion a new wand—a better wand—out of a dowel rod and some ribbon. I’ve found him in the garage, drilling holes into sticks, threading ribbon through—ribbon he picked out just for her, mind you, at a….wait for it…fabric store. “Just wait, this one’s going to be her favorite,” he tells me with boyish enthusiasm that makes me want to renew our vows right there in the garage with the heap of Goodwill bags and broken lawn mower behind us. Or the old lady in the grocery store who saw Nella twirling her wand in the condiment aisle and left her cart for a moment to come dance in the loops of the ribbon, laughing and twirling her hands above her. Or the readers who’ve found wands in store aisles across the country and have taken the time to take a picture and send it to me with a little “Thought of Sweet Nella” message. Or the way she stands next to Gary, patient as ever, waiting while he untangles the 300 knots that have accumulated in the ribbons from all that twirling. Or the swell of happiness I felt the night I stayed up before Christmas to hot glue peacock feathers on felt and braid thin ribbons into long strands to make another wand—I wand I knew she’d love—for a gift. “Oh, so you think your wand can top my wand?” Brett teased. The wand has brought a little magic to our family, and that makes me happy. I know there will come a day—just as they’ve come for the blankets our kids clutched every night as toddlers, and the plush puppies they dragged through stores, and the favorite bunnies that were loved so hard, their whiskers fell off—that the wand will be forgotten, rolled under the bed with the dust bunnies and the lone sock that’s too small. She will let go and find new things to delight her. But I’ll never see a wand in life and not think of these years, these snap shots in my mind of her twirling in the sunshine at the front door, or my family hustling to find her favorite wand when it’s lost, or their efforts to make a new one for her, more beautiful than the last…and remember how wonderful it is to get lost in little things that delight us. P.S. Most of our favorite wands are ones we’ve made ourselves or that have been made for us, but we do love this one we bought from Amazon and this one from Anthropologie. Do you remember that scene in Inside Out when Bing Bong lets go so Joy’s wagon can make it up the wagon? And he fades away while memories of her as a little girl with him replay? I don’t think there’s ever been a scene in an animated movie that hit me in the motherhood jugular more (close second, when Andy leaves his toys in Toy Story 3 to go to college). I literally shook in the theater, tears rolling down my cheeks, thinking of all the little things my kids have loved and what a special place they will always hold in our family’s heart. 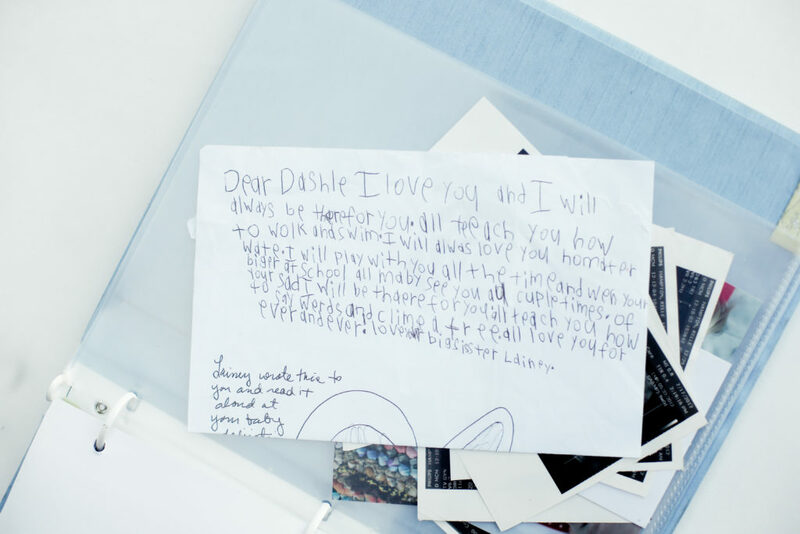 Does your child have a lovie or a cherished thing that will bring back all the feels someday? Do tell.